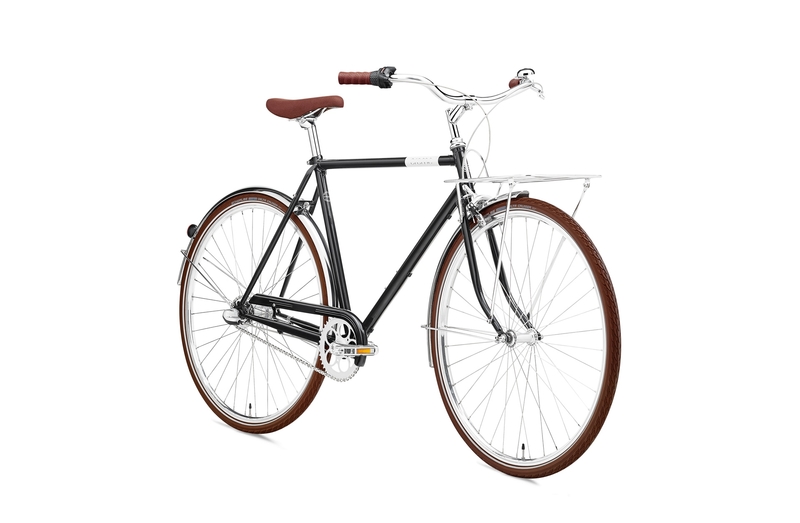 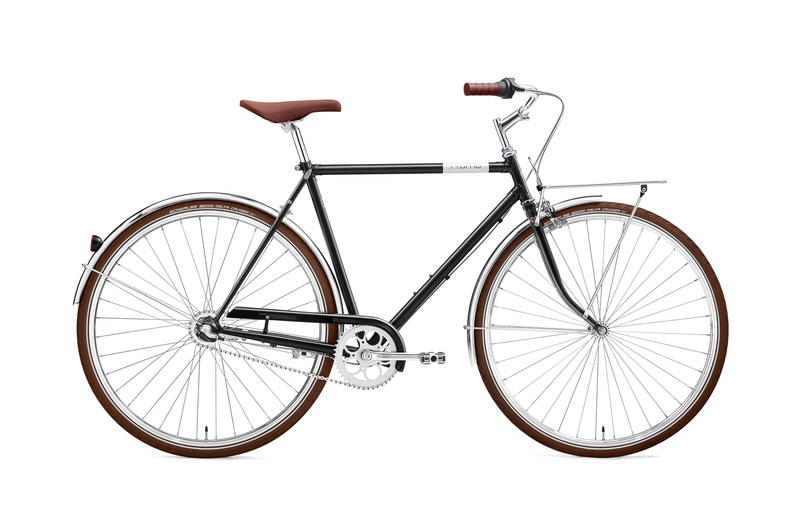 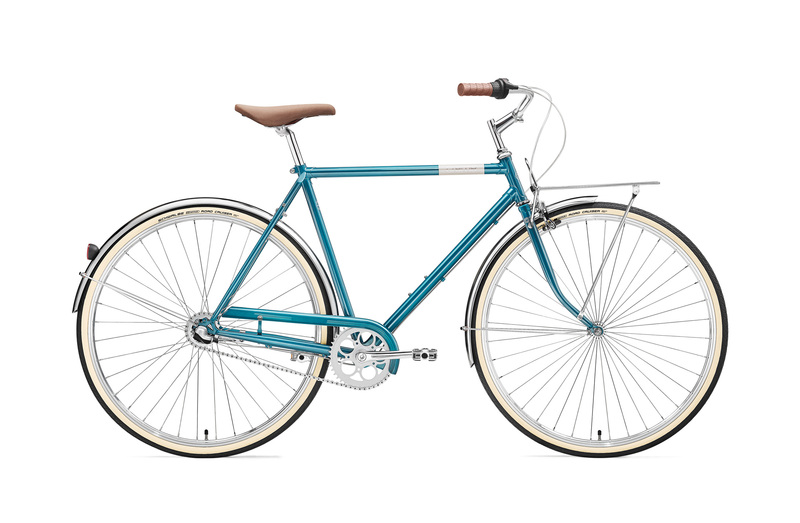 The men's Caferacer Uno is a beautiful, classic bike with a sensible price. 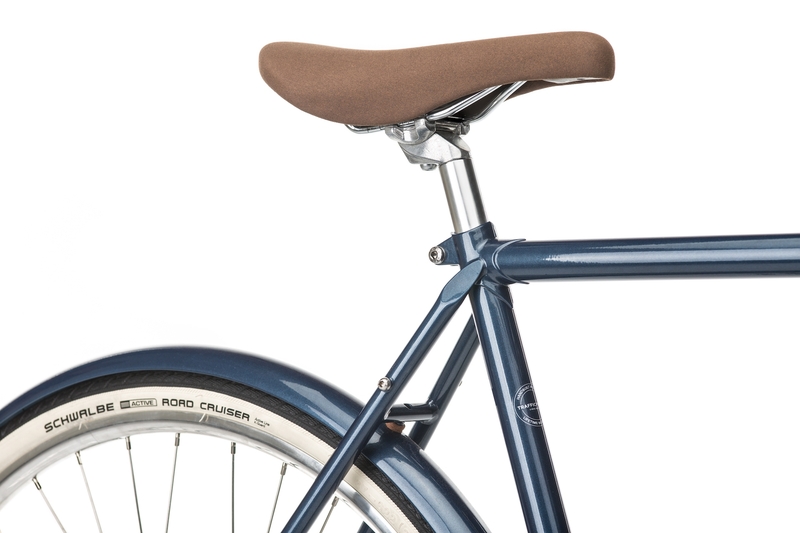 It has all the features you need to ride every day with speed and comfort. 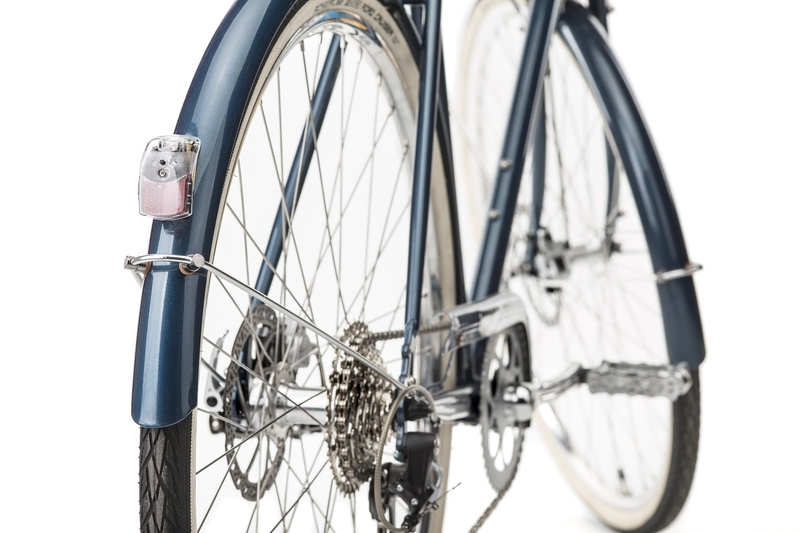 The bike is full of great parts that will ensure smooth and efficient functioning. 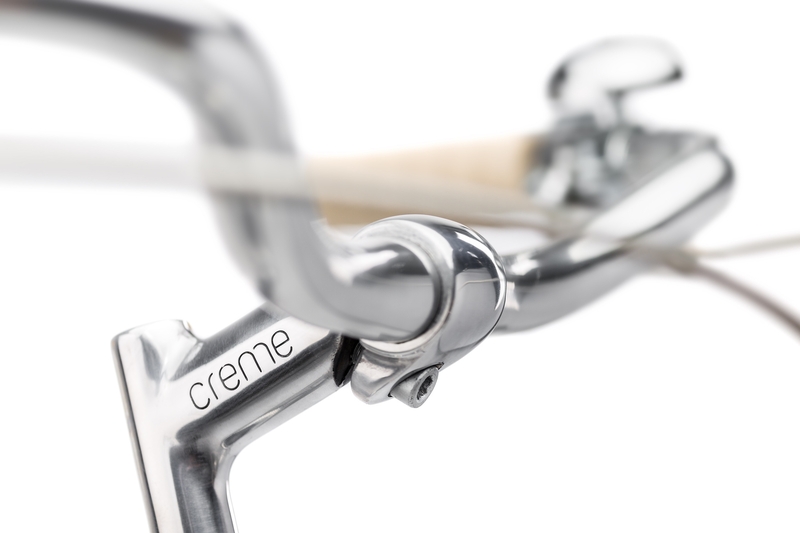 And it and looks unlike anything else on the market. 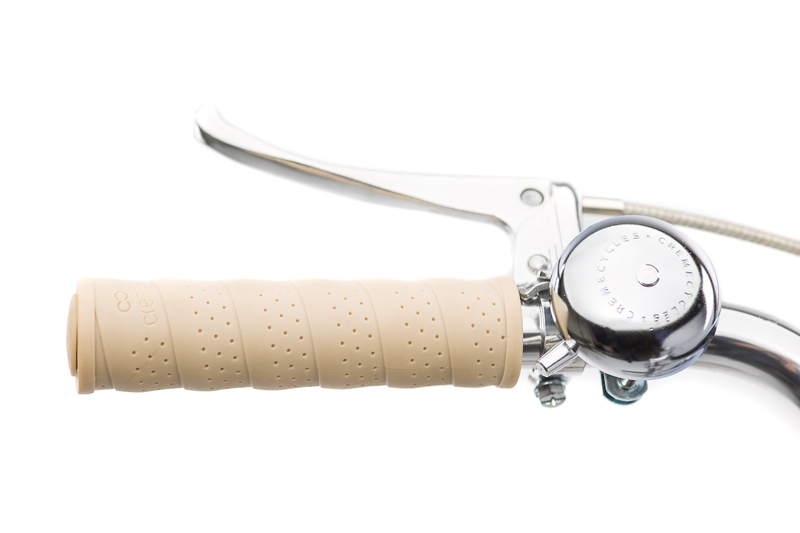 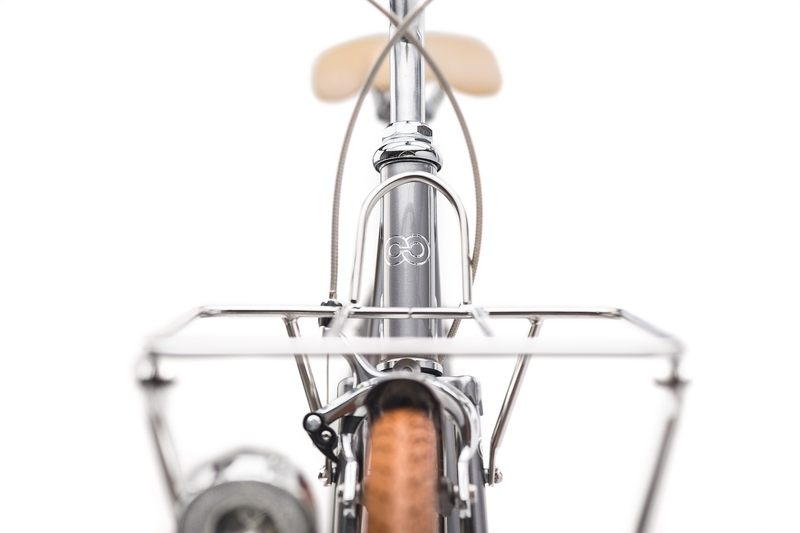 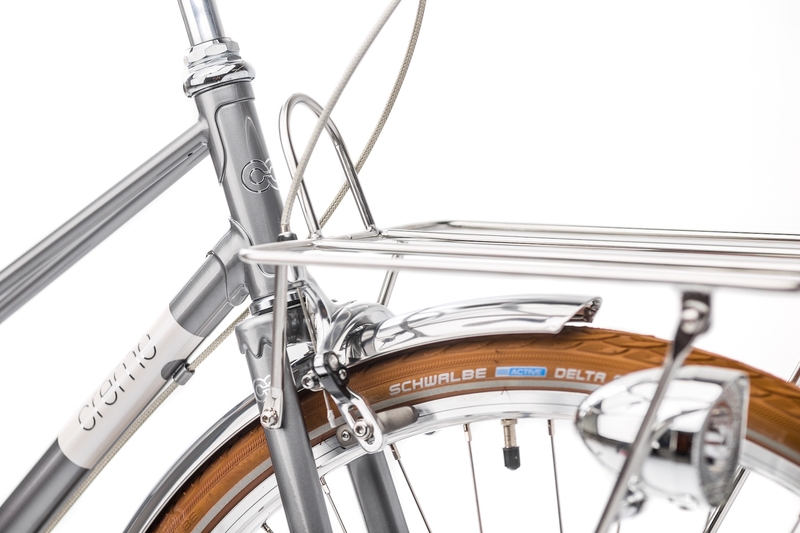 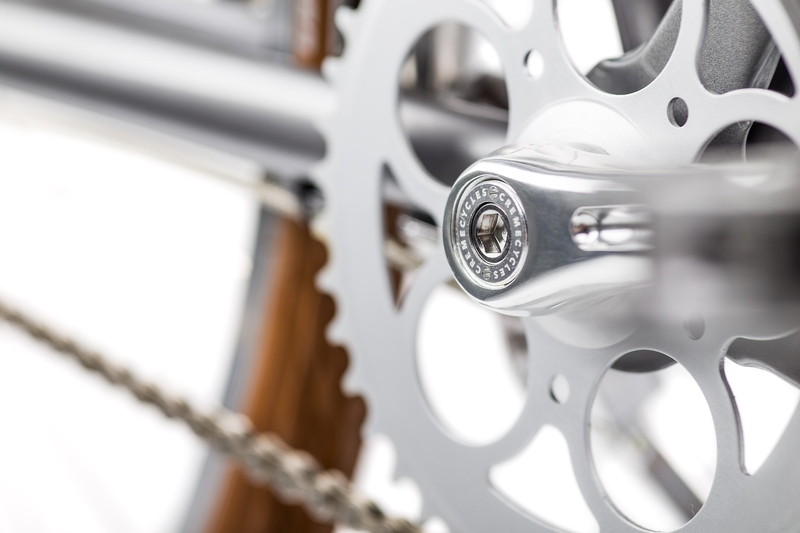 The 3 speed internal gear hub integrated with a coaster brake is clean and service-free.